You are here: Home / News / family & friends / Happy Birthday Mum! 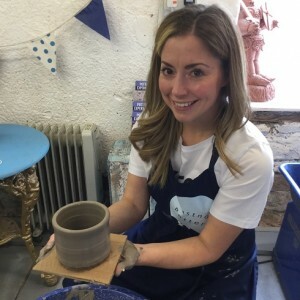 Sarah treated her mum Susan to a 1.5hr pottery experience as part of her birthday treat. 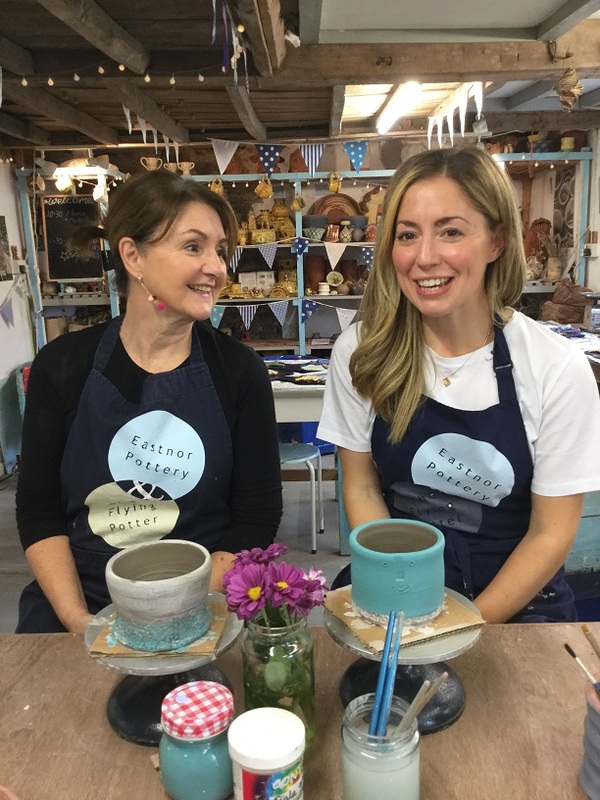 The pair made a pot each on the wheel and then spent some quality time together in the tranquility of the main studio painting their masterpieces with coloured slip. Both agreed it was a wonderful, relaxing and creative thing to do for Susan’s special day. More details of our fabulous range of drop-in projects can be found right here. We are open 10am – 4pm Tuesday to Saturday and have 1.5hr start times through-out the day. Please email admin@astnorpottery.co.uk or tel 01531 633886 to check availability. 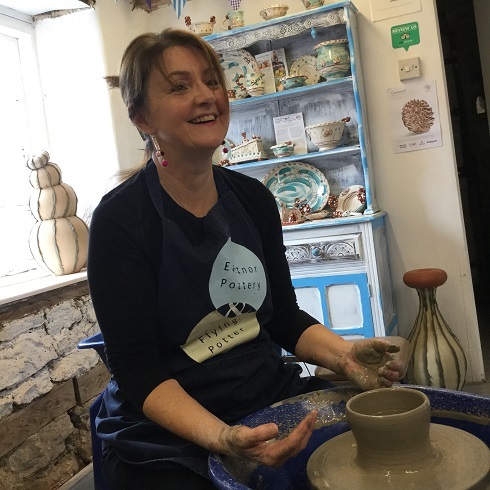 http://eastnorpottery.co.uk/wp-content/uploads/2019/03/eastnor_pottery_header_2019-3.png 0 0 admin http://eastnorpottery.co.uk/wp-content/uploads/2019/03/eastnor_pottery_header_2019-3.png admin2018-11-29 14:56:172019-03-17 14:56:53Happy Birthday Mum! Something fishy going on at St Martins… Diamond couple!